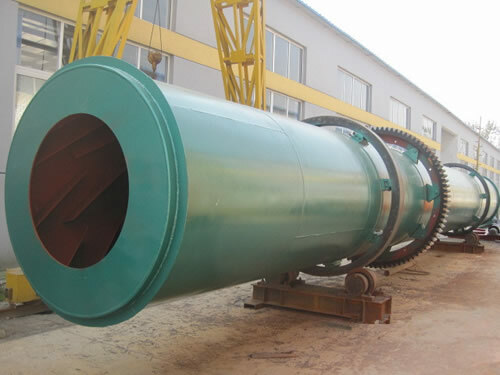 As a professional sawdust rotary dryer manufacturer, we are capable of offering sawdust rotary dryers which have the character of being easy to operate and durable in use. It is widely used for different materials with a sawdust dryer capacity of 200-5, 000kg per hour. In addition, we are also a professional sawdust dryer supplier, and the sawdust dryer manufactured in our factory can be widely used in drying slag, sand, coal and most of high moisture material. The coconut dryer drying time is 40-80mins. Sawdust dryer is designed for the drying of sawdust, small wood chip and wood veneer, and also called wood dryer. This wood drying machine is featured with large drying capacity, energy saving, less maintenance, etc. 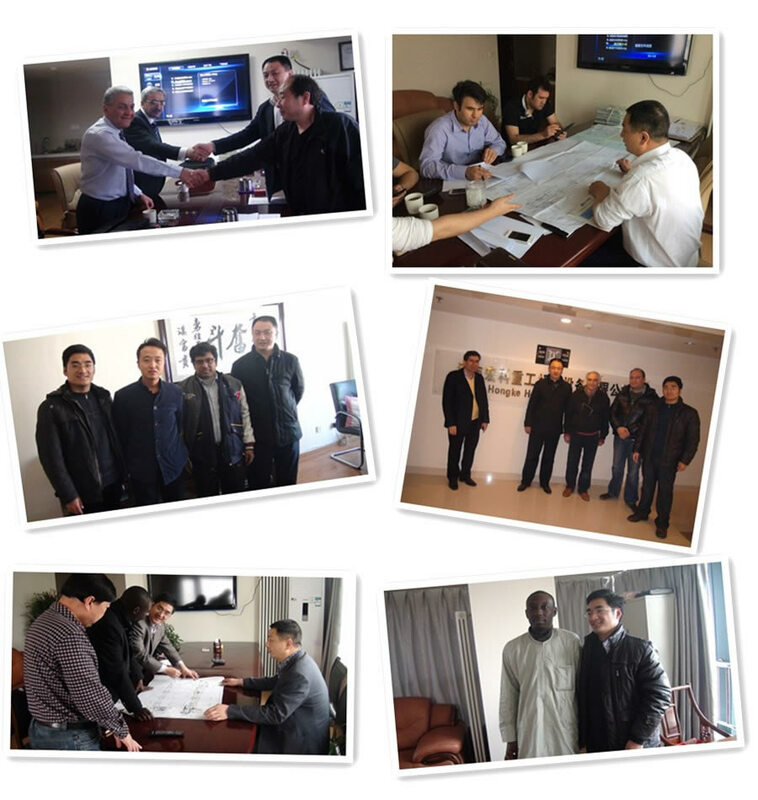 Sawdust dryer from Hongke is mainly made up of air heater, feeder, air-flow drying chamber, cyclone separator and fan. 1. The cost of this air current dryer is much lower than rotary dryer. 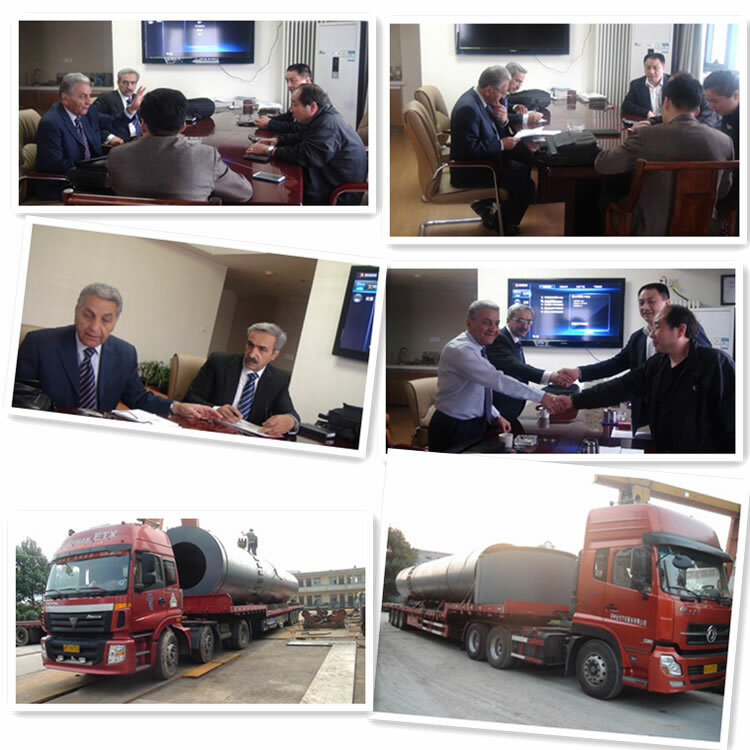 2. sawdust rotary dryer is professionally designed for the drying of different kinds of wood sawdust. 3. sawdust rotary dryer is character with low cost, low consumption, high capacity, easy operation and maintenance and so on. After being sent to the dryer chamber, the wood material will be handled by both the spray torch and the rotary cylinder. Then the wood material gets separated and fluidized inside the chamber, allowing the hot stream to be fully contacted with the wood. 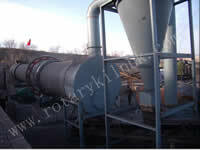 The air flow type sawdust dryer is used for drying of wet partical/powdered sawdust. The screw conveyor can continuously feed the wet sawdust into the drying tube. The sawdust isseparated in high-speed heat flow, and the moisture in the sawdust will be evaporated quickly and obtain the dried and powdered sawdust.